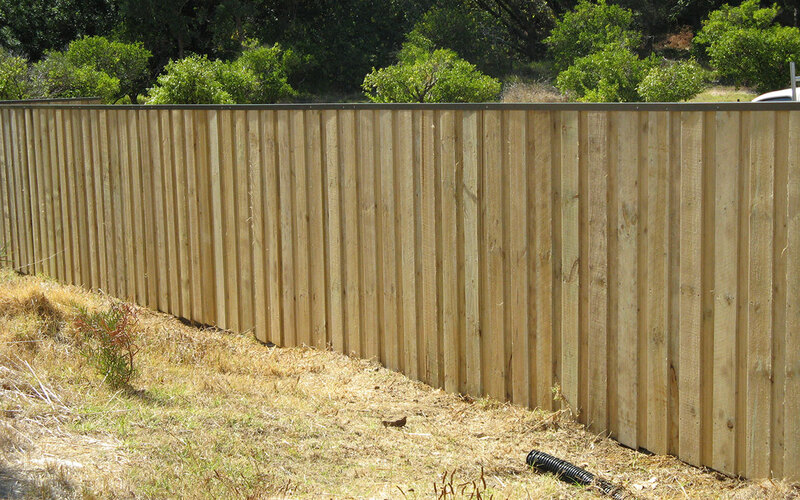 If your client is after a modern looking timber fence, pinelap fencing is the perfect solution. Chosen by many clients for its sophisticated appearance, it provides privacy, noise absorption and is a strong hard wearing fence. We offer pre-notched timber pine posts, so you do not need to notch the posts on site, making the installation process easier for you. With the option of a colour bond capping in either Mist Green or Wheat, you can be sure your project will have a professional appearance. We understand that your time is valuable and as such we offer a wholesale fencing trade account system, so you do not need to give your details on every order. We also have a large range of stock available at all times and offer pre-packed orders, which means you know that your order will be ready when you need it. Do you need quality wholesale pinelap fencing products? Get in touch with the experts today. Buy your pinelap fencing products wholesale through us today.